DWO and YMS Promotion have decided to cancel the WSBK Russian Round which was scheduled to be held at Moscow Raceway on September 21st 2014. The current political situation affects the capabilities of a number of key partner companies essential to run the event. Parties regret the decision, but are confident that the strong partnership between DWO and YMS Promotion will prevail. 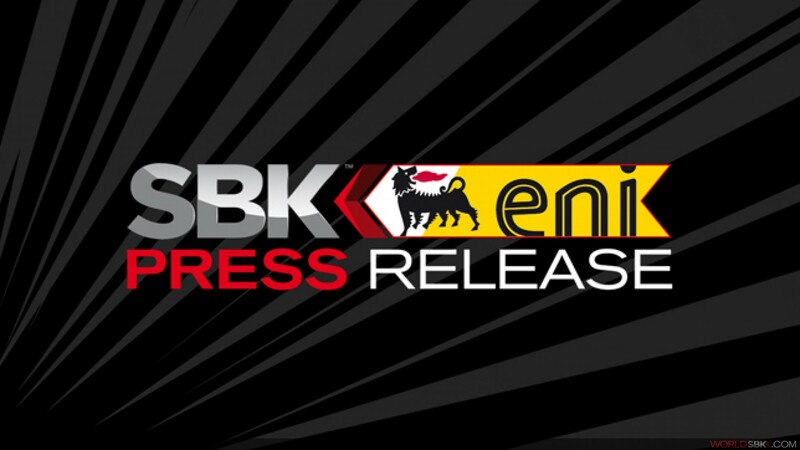 It is a common intention to continue with the organisation of the WSBK Russian Round in 2015 and for the remainder of the contract period up to 2021.